Efcom designed the completesoftware. The application fully automates the key production and inspection sequence, from input user files to produced-keys output. It synchronizes each of the machine stations and shuffles the keys between them, depending on the action to be performed on each key. The application consists of a complex state machine, enabling the operator to handle the mechanics generated errors and alarms with efficiency. 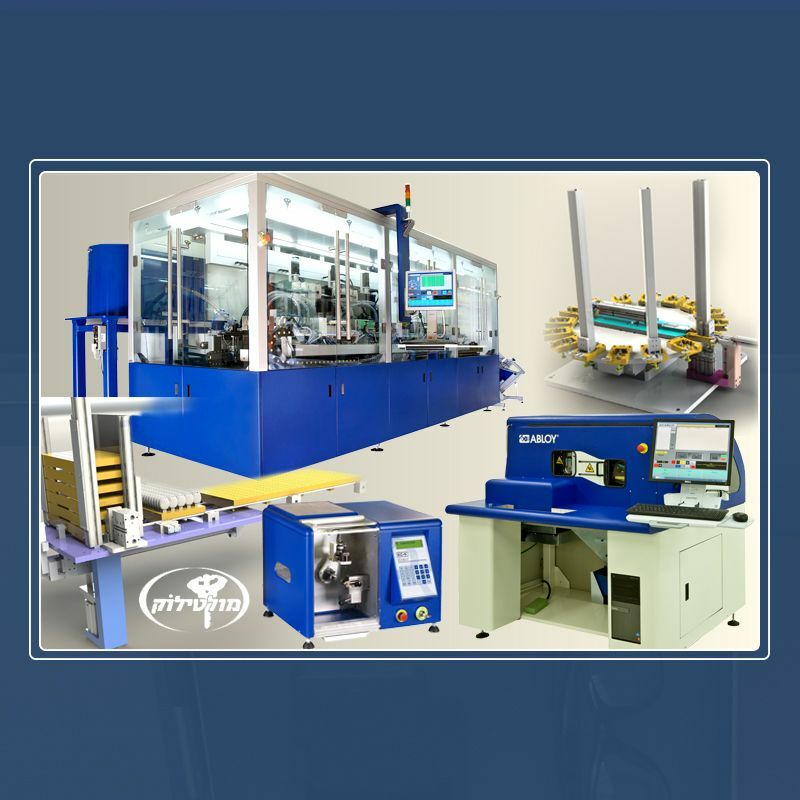 After cutting station, each key is inspected for process quality in the measuring station. A camera and a depth probe are used by the application to measure mechanical XY accuracy and Z depth. After the key is measured, it is transferred to the marking station where any text or DXF icon can be applied to it. The user friendly GUI allows the operator to view all relevant production information in real time.